sand tiger shark Archives - We Love Sharks! sand tiger shark Archives - We Love Sharks! If you are a frequent visitor to aquariums you may have wondered why you hardly if ever see a Great White Shark in captivity. 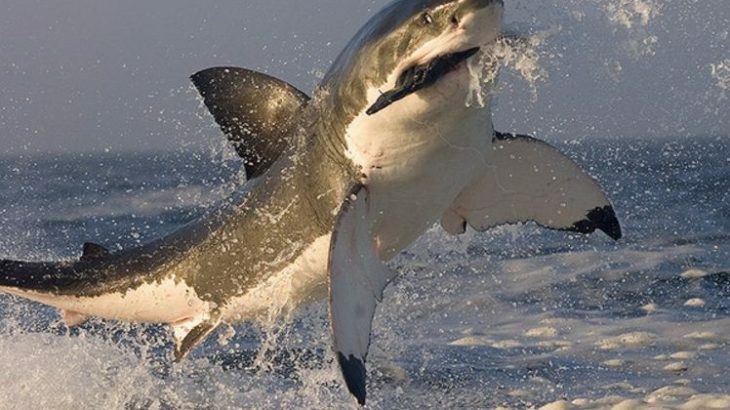 These are the reasons why several efforts to hold this shark in captivity have failed dismally. 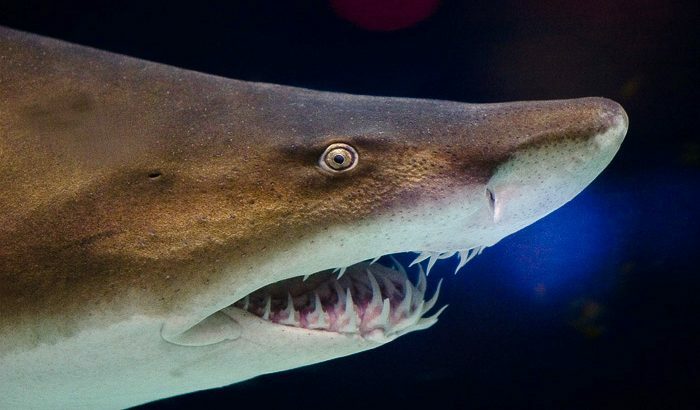 Though powerful and dangerous-looking, the Sand Tiger Shark generally avoids humans and is one of the shark species with embryos that eat each other. Read more about it here.